face to face delivery method. **Self paced study hours may vary depending on experience of the student. To ensure currency of learning, participants will have a maximum of 2 years from the date of enrolment to complete their qualification. If participants need more time to complete assessments, they may request an extension in writing. 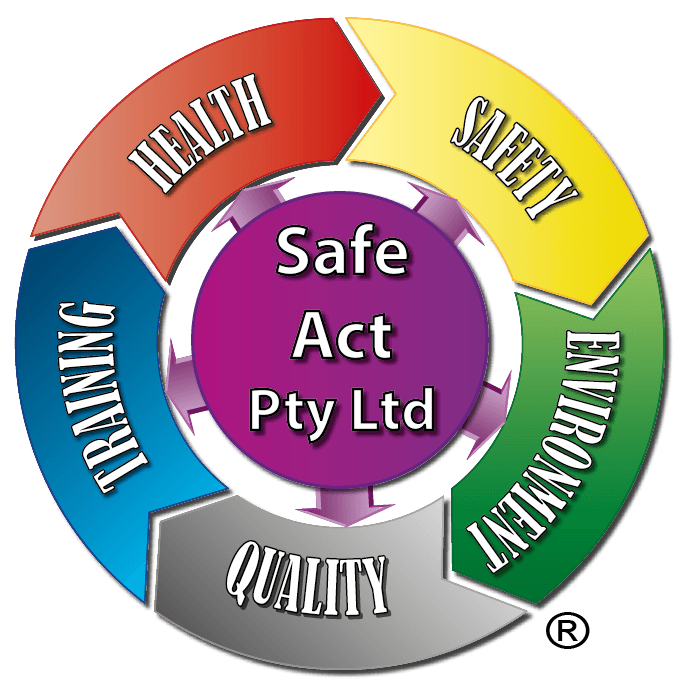 Safe Act Pty Ltd delivers this nationally recognised training in partnership with, and under the auspices of, Healthy Business Training Academy RTO 30831.